Disclosure: I was sent review copies from the vendor in exchange for honest reviews. All views shared are mine and mine alone. If you follow my blog, then you have seen my share posts throughout the year for new NOW That's What I Call Music! CDs. I have been a fan of these chart-topping singles CDs for over 15 years, and have been sharing reviews on these CDs for about 9 years now. This year, just in time for the holidays, the folks at NOW That's What I Call Music! have released a 20th Anniversary, Vol. 1 CD, which includes 20 hit songs that were voted on by the fans of this popular album series. I have been eagerly awaiting the release of this and the NOW That's What I Call Music! 68 CD as I love to listen to these in the car, as well as at home and start an impromptu dance/sing along with my girls. I don't know about you, but I loved saving my money as a teen and buying tape and then CD singles of my favorite songs. Gone were the days of trying to catch my favorite song on the radio to record onto a blank tape. CD singles were all the rave back in the early 90's and I still have CD binders full of these. :-) But, gone are the days of buying CD singles. Now, thanks to album series like "NOW That's What I Call Music!, I can get all my favorite songs on one CD, that I can listen to at home and on the go. I am also a fan of their up and coming artist tracks they include on their CDs as many of these artists have become successful over the years. Recently I was sent the new "NOW That's What I Call Music! 20th Anniversary CD as well as the NOW That's What I Call Music! 68 CD to listen, and LOVE them! There is not one song on these CDs that I find myself wanting to hit the skip button on. It is hard to say this for other album series that compile a variety of artists all on one disc. But, I have not been disappointed with the track selections from NOW That's What I Call Music!, and can't stop raving about the new CD releases with friends and family. I have only had these CDs for about a week, but I have lost count on how many times I have listened to them all the way through. They really are great and full of chart-topping hits and songs we all know and love to sing along to. And, with the holidays fast approaching, these two NOW That's What I Call Music! CDs would make the perfect stocking stuffer for that music lover in your life. "NOW That's What I Call Music!, the world's bestselling multiple-artist album series and oft-referenced cultural phenomenon, is celebrating 20 years of U.S. success, showcasing today's biggest hits across chart-topping numbered volumes and themed releases. NOW's latest numbered volume, NOW That's What I Call Music! 68, and the first of two series-spanning, largely fan-voted commemorative collections, NOW That's What I Call Music! 20th Anniversary (Volume 1), are set for digital and CD release on Friday, October 26. NOW That's What I Call Music! 20th Anniversary (Volume 2) will be released in February. 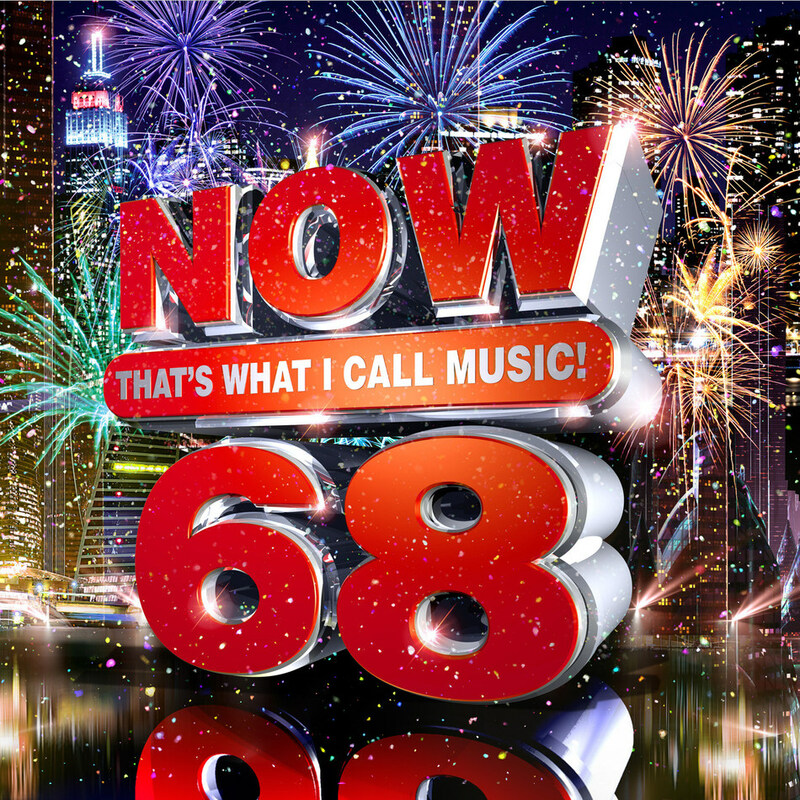 'NOW 68' features 16 major current hits from today's hottest artists, including Post Malone; Ariana Grande, Marshmello & Anne-Marie; Tyga feat. Offset; NF; DJ Khaled feat. Justin Bieber; Chance The Rapper & Quavo; Calvin Harris feat. Dua Lipa; Tiesto & Dzeko; The Chainsmokers feat. Emily Warren; Zedd feat. Elly Duhe; Kygo & Miguel; Imagine Dragons; Bryce Vine; Bebe Rexha; Ella Mai; and Lauren Daigle. 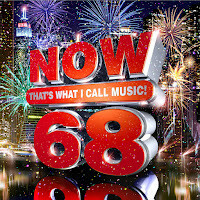 'NOW 68' also includes five free up-and-coming "NOW Presents What's Next" New Music Preview bonus tracks from Vintage Trouble; Shaylen; Johnny Orlando; Flora Cash; and Lennon Stella. Previewing tomorrow's biggest hits, "NOW Presents What's Next" has introduced major developing artists to NOW's enthusiastic, highly engaged audience, including Walk The Moon, Hot Chelle Rae, Hunter Hayes, Capitol Cities, A Great Big World, and Shawn Mendes, among others. Earlier this year, NOW That's What I Call Music! invited fans to vote online for their favorite top hits from NOW's U.S. series for inclusion on two special releases celebrating 20 years of NOW. 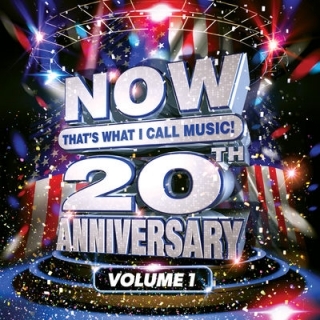 'NOW 20th Anniversary (Volume 1)' features 20 standout tracks, including 19 fan-voted hits spanning the NOW series, from the Backstreet Boys' "As Long As You Love Me" ('NOW 1') to Demi Lovato's "Sorry Not Sorry" ('NOW 65'), plus Beyonce's worldwide smash, "Single Ladies," making its NOW series debut. In addition to NOW That's What I Call Music! 's 20th Anniversary album collections, the NOW series' 40 all-time most featured artists are showcased with their fan-voted hits on NOW's 40-track 20th Anniversary playlist, newly revealed for streaming at https://now.lnk.to/NOW20Anniversary. NOW That's What I Call Music! debuted in the U.S. in 1998, following 15 years of multi-platinum international triumph. The series has sold more than 250 million albums worldwide, topping 100 million in the U.S. alone. All 67 previous releases in NOW's numeric U.S. series have reached Billboard's Top 10, and 19 volumes have reached Number One. NOW That's What I Call Music! is a joint venture from Universal Music Group and Sony Music Entertainment. NOW and NOW That's What I Call Music! are registered trademarks of Universal Music Group and its affiliates."